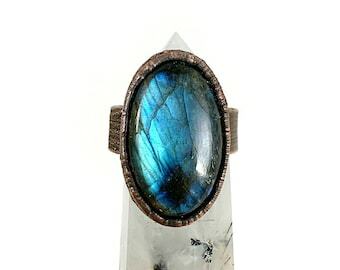 Beautiful, raw blue kyanite blade stone set in copper. Each ring is one of a kind and custom sized for you. 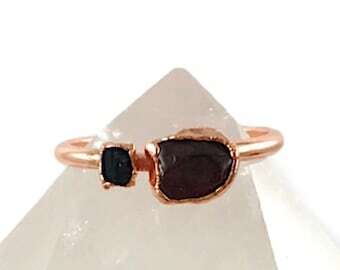 This ring is great for stacking or wearing alone. Send me a message before you order if you'd like to see what stones I have in stock. 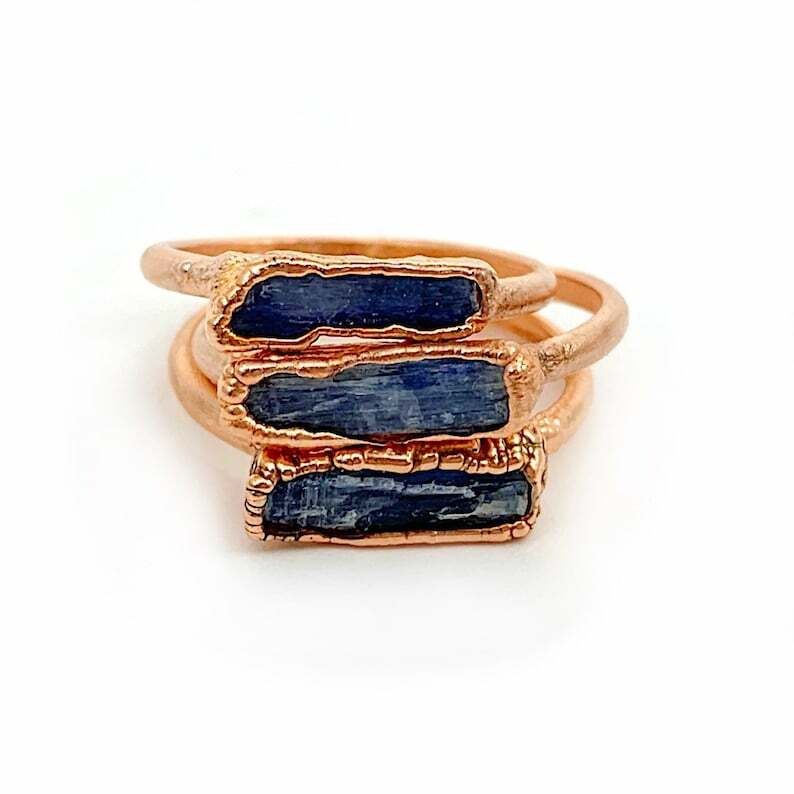 Note: The kyanite blade is raw and unpolished, which means it may have some imperfections. This ring was created through a process called electroforming, which allows copper to build up over several hours. It is unpredictable and results in one of a kind and unique pieces. However, there may be small nicks, pits and bubbles in the copper as it is a natural process. Additionally, please be aware that over time, the color of the copper will naturally begin to darken. 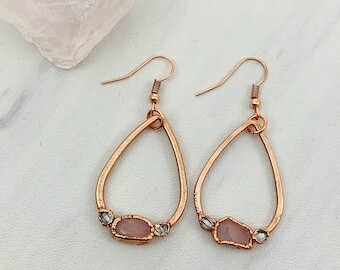 Your copper jewelry may be cleaned using a salt and vinegar solution. Kyanite provides calming energy and tranquility. It also supports loyalty and honesty and lessens anger and confusion.